Enter the fractured psyche of Bruce Wayne and discover the powerful and far-reaching consequences of your choices as the Dark Knight. In this gritty and violent new story from the award-winning creators of The Walking Dead – A Telltale Games Series, you'll make discoveries that will shatter Bruce Wayne's world, and the already fragile stability of a corrupt Gotham City. Your actions and your choices will determine the fate of the Batman. 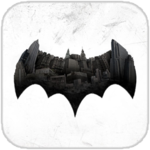 Even with the porting issues, the mobile version of Realm of Shadows is still a great start to Telltale’s take on Batman — assuming you don’t have the means or desire to play it on a console or computer, anyway. The story is engaging, the action is decent enough, and it ends on one heck of a cliffhanger (the good kind). Play it wherever you can — even if your only choice is mobile. 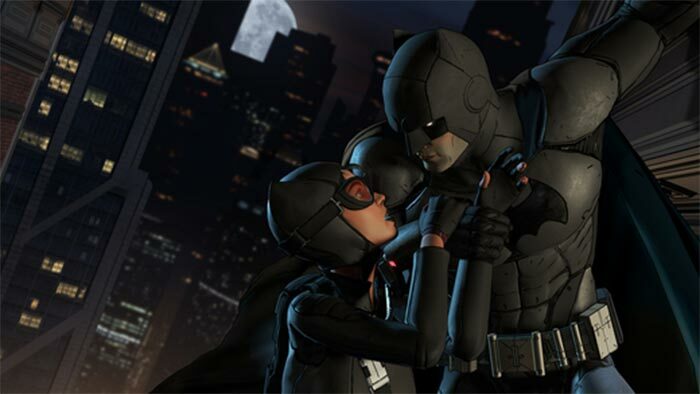 Batman – The Telltale Series delivers a great Batman expereince that will leave you anxiously anticipating the next episode. 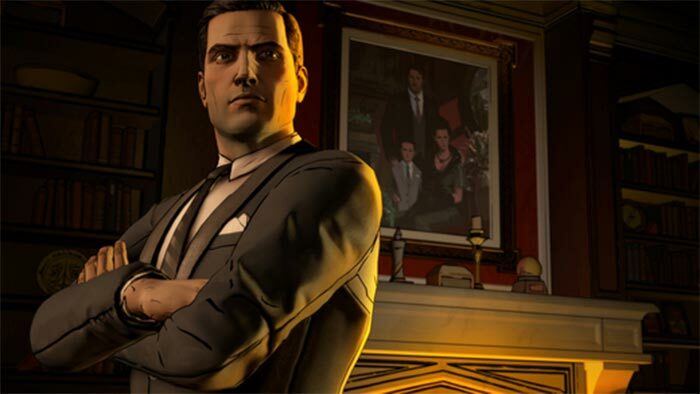 If you are a fan of the episodic point-and-click graphic adventures from Telltale, and love the iconic Batman, then this game is a must-have. 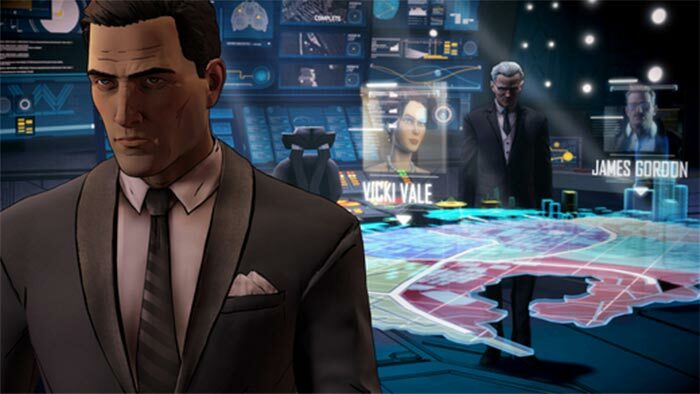 It is similar to Telltale’s The Walking Dead and Game of Thrones – A Telltale Game Series. 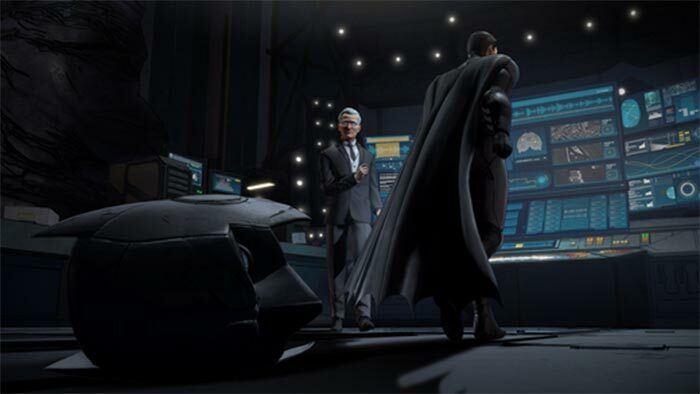 Batman: The Enemy Within is a memorable Bruce Wayne and Batman adventure, and also one of the most challenging stories the character has had to go through. This depends of course on your connection to the universe and characters, but if you're a fan of the Dark Knight, it's well worth taking part in this Telltale story. 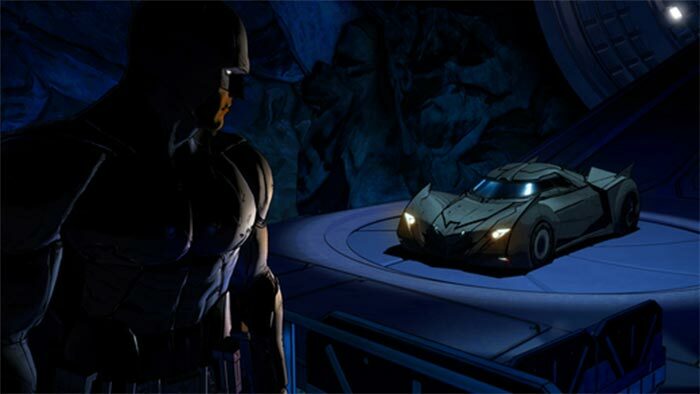 Par petite touche Telltale Games peaufine sa vision de l’expérience narrative et donne vie au justicier le plus célèbre de DC au sein d’un récit qui mettra à feu et à sang la ville de Gotham. Scénario haletant porté par des personnages complexes et des dialogues millimétrés, la plume des scénaristes fait mouche une fois de plus et plonge Bruce Wayne dans une aventure épique.